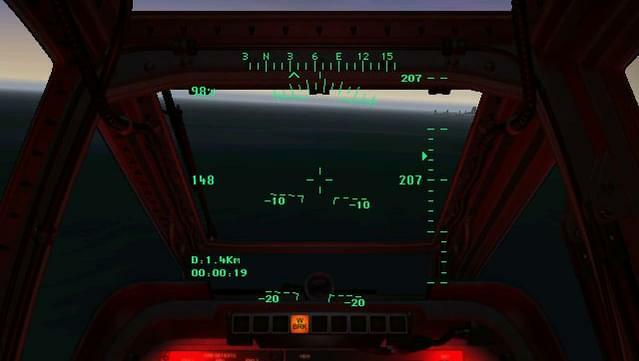 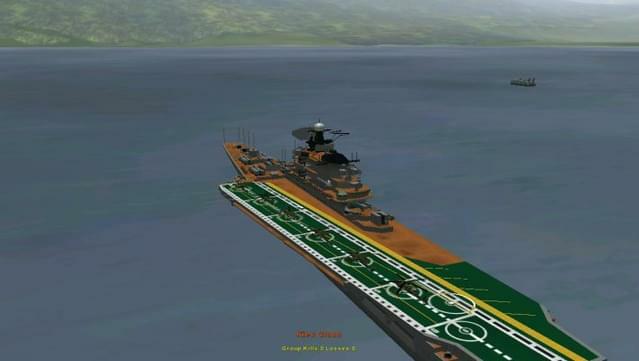 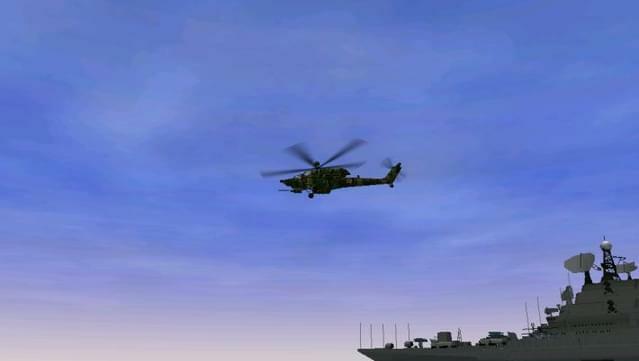 East meets West in an apocalyptic clash of the superpowers as the US Apache Longbow and the Russian Havoc go head to head in the most incredible helicopter sim ever seen on a PC. 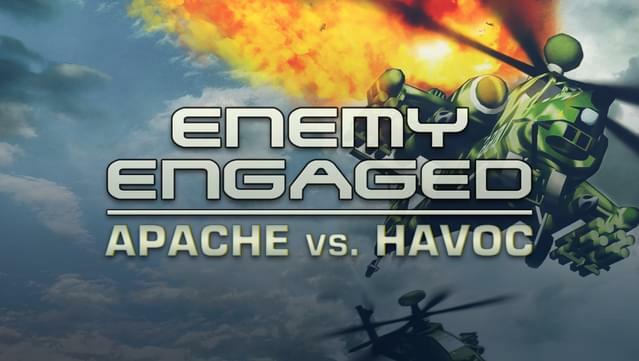 Easily accessible yet deeply challenging gameplay, an intense and absorbing atmosphere and super- fast speeds make the Apache Havoc an amazing flying experience. 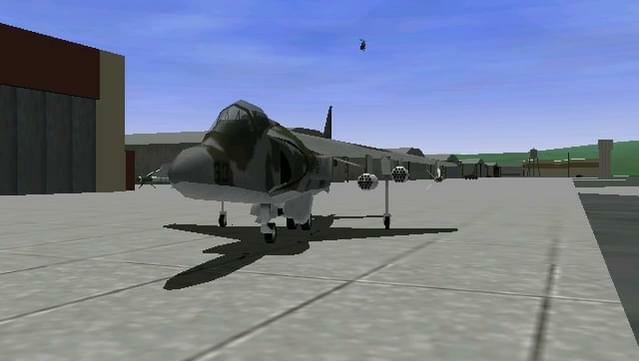 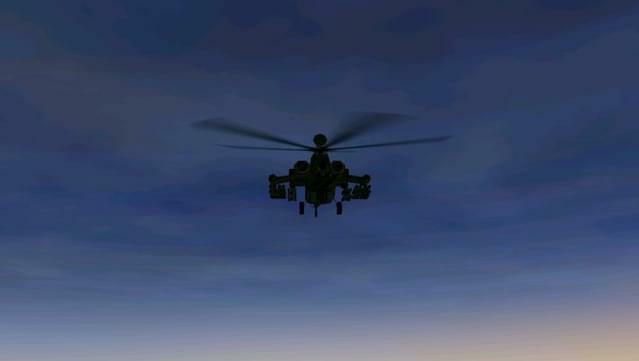 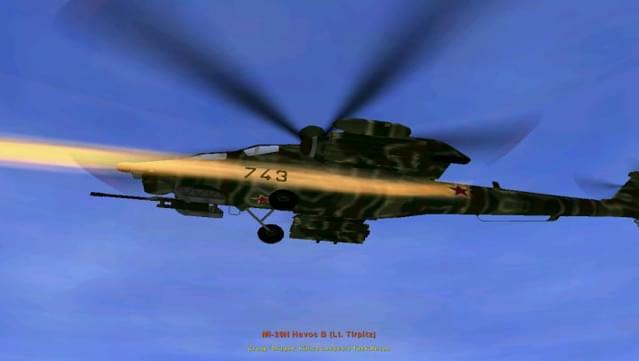 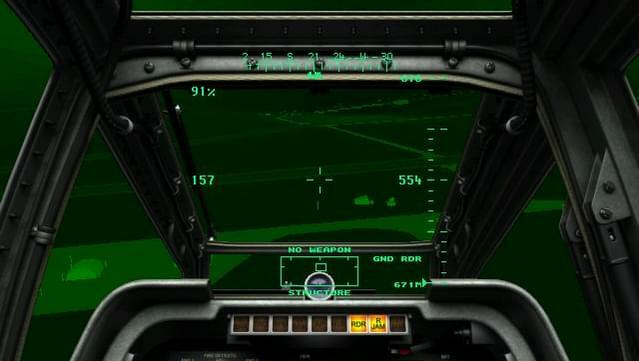 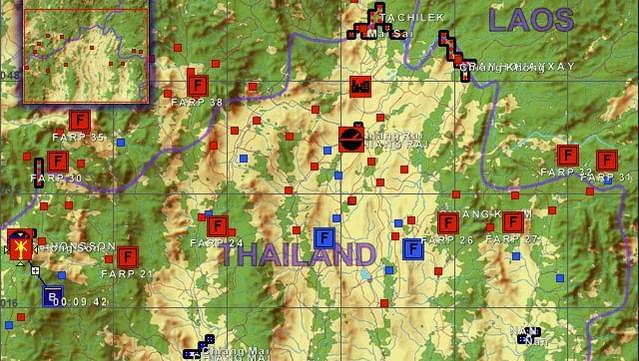 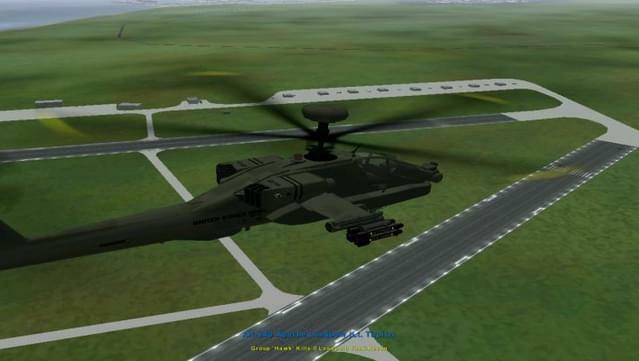 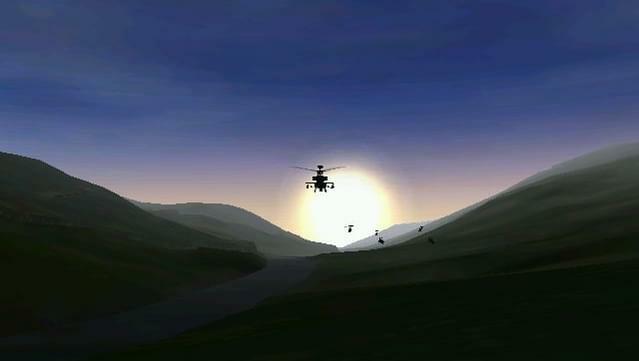 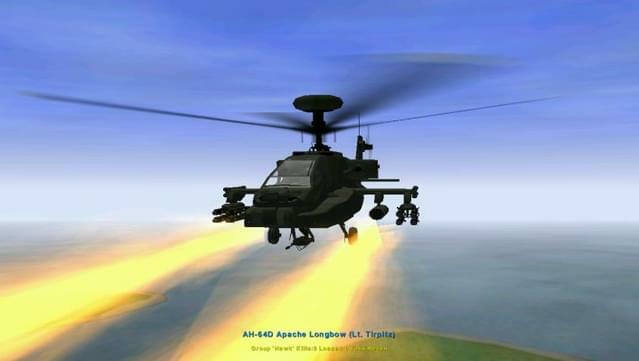 Try two fully simulated combat helicopters: the US AH64D Apache Longbow and Russian Mil-28N Havoc B. 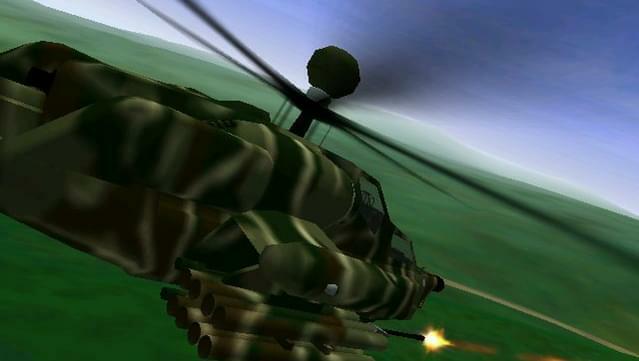 Enjoy three vast combat zones featuring countless missions and dynamic campaigns in highly detailed and articulated 3D models and authentic flight dynamics.